Having the african safari as your recreation with your family or friends can indeed make lifetime memories. Many people around the world are having the dream of exploring african safari and capturing the incredible moments out there. But it is time to stop dreaming and take action! The African safari is no longer only exclusive to some people. It has become more affordable and more accessible to get these days. If you are looking for incredible tour experience, you can’t go wrong with planning the african safari now for you and your group. The african safari tours open you to many doors of opportunities to get closer to the wildlife adventure and exploration. During the visits, you will find brand new things to commemorate and treasure. It can help you to get close and interact with mother nature. And not all people can have such a great experience like this. Whether it is your first, second, 15th, or more time, you will have a plan to go to African safari with your family or friends. After all, not a single trip can be successful without a good idea. Here are what you need to prepare. Are you independent travel or needing service from a trustworthy travel agency? The good thing about working with a travel agency is that they will help you from scratch. 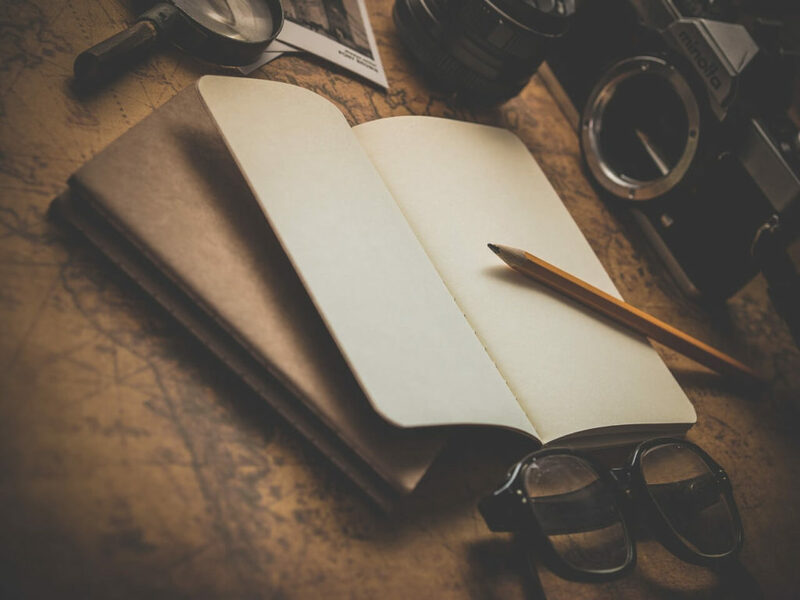 You will not need to think harder on the airline tickets, making a reservation in a hotel, looking for food and beverage, and other complicated things. 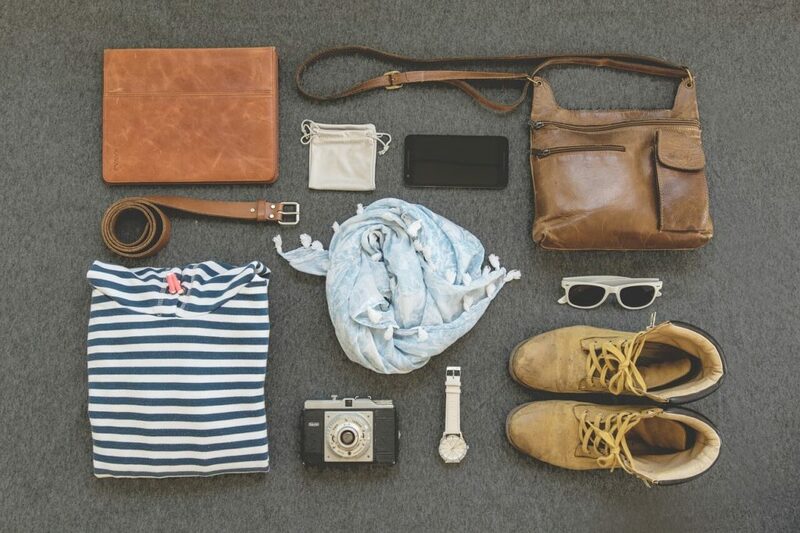 Your travel agency will manage all the traveling necessities for you. 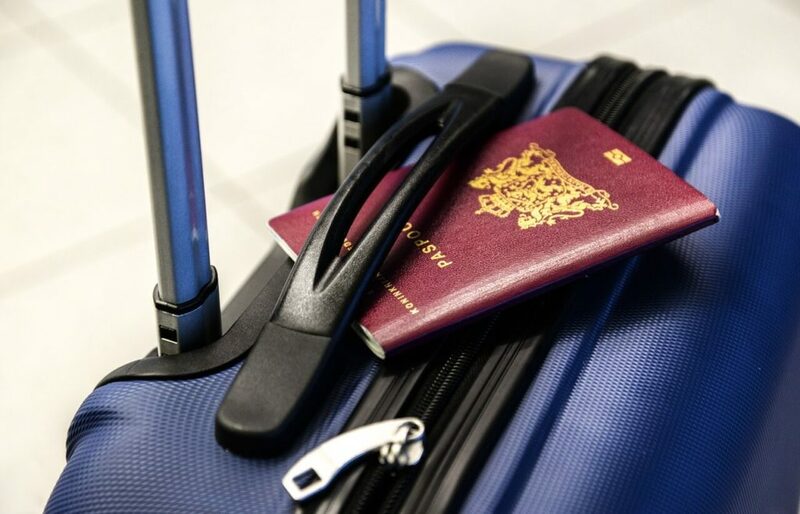 Just like for visiting another country, your passport needs to have qualified validity. The validity should be at least six months. You will want to check on the specific country embassy to get the most accurate and updated information. Visa requirements may vary from one African country to another. Some visas are even attainable at the airport. Speaking of the insurance, it is always important to cover you from unfortunate circumstances like the delayed flights, weather, lost baggage, and many more. Usually, your travel agency will handle it for you. Most destinations in african safari will take the USD. But it is also a great idea to have local currency for items like drinks, foods, or even tips for your local guide. You will find a lot of currency exchanges and ATMs in the airport or city center. The weather can be scorching there. The best outfit that you can wear is linens and kinds of cotton. They are the great options because these keep your skin breathable. Consider choosing the loose-fitting style so that your sweat won’t be trapped inside your clothes. Don’t wear short sleeved or sleeveless shirts. Consider picking long-sleeved shirts and pants. These are great for protecting your skin from the sun exposure, and insects bite. Speaking of the colors of your clothing, it is also an important thing to consider. Neutral-colored clothing is an excellent choice since it can easily blend with the environment. The animals will see you as part of nature so that they won’t feel anxious about you. You can also get a little closer with some friendly animals out there without scaring them off. Wear boots or shoes with ample protection and support. It can be pretty rough out there. You will also want to protect your feet from outer elements, dust, and dangerous animals like scorpions in the night. Don’t use flip flop or sandals unless you are walking on the safe surface. Consider protecting your sensitive skins. Use hats to protect your head area, sunglasses for eyes. If you want to protect your neck, use a light neck scarf. As mentioned, sun exposure can get rough. Consider having the high SPF sunscreen to protect you from the radiation. If Kenya is on your destination list, make sure to bring a good quality sunscreen to block all the harmful UV rays. The weather might force you to apply and reapply during your outdoors. So, make sure you bring enough sunscreen for everyone. There are many insects in the area you visit. Insect repellent is a must item to bring. Consider picking the aerosol spray type of product because it is easier to use. Make sure to read the regulation of the airport first. If they don’t allow the product to enter, you might need to purchase the spray at the airport or any convenient store you can find. Also, pick a good-pocket sized anti-bacterial gels for cleaning your hands. If you have your pocket camera, it is enough. But many people are fond of Action cameras they are stable and can produce more videos quality. If you don’t intend to use your camera first and want to observe some objects, a pair of binos can help you with that. The power banks are essential if you need extra battery energy for your smartphone or digital camera. Power adapters are necessary to make sure all of your gadgets charged. Many African countries that you can visit since they offer such breathtaking african safari. However, the experiences can be different depending on the geographic and the diversities in the country. Here are the top rated African safari countries or national parks that you can consider to visit. Kenya is arguably the best safari destination in Africa. Folks around the world have known this country for the african safari tourist industry for decades. That explains why the number of travelers flocking the country has been increasing from year to year. With the decades of tourism development, the government seems to pay more attention to facility development. It has a high-profile reputation because of its natural safari wildlife and landscapes. Zambia is the home of Victoria Falls. Although waterfall is one of the first things you would see, you will also have such wonderful safari experience in the Zambezi river. 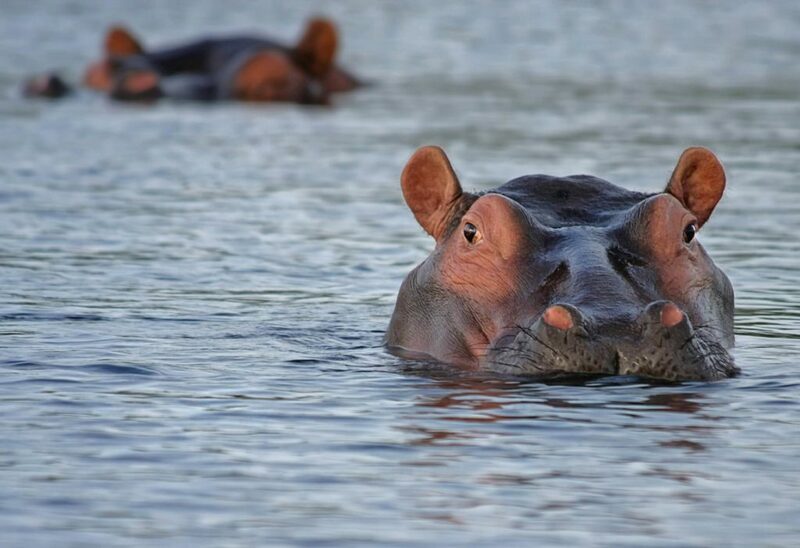 Although you might not see the essential Big Five species here, you will love some interesting species along with the Zambezi river and woods. If you are up to safari desert adventure, Namibia is the country you want to go to. 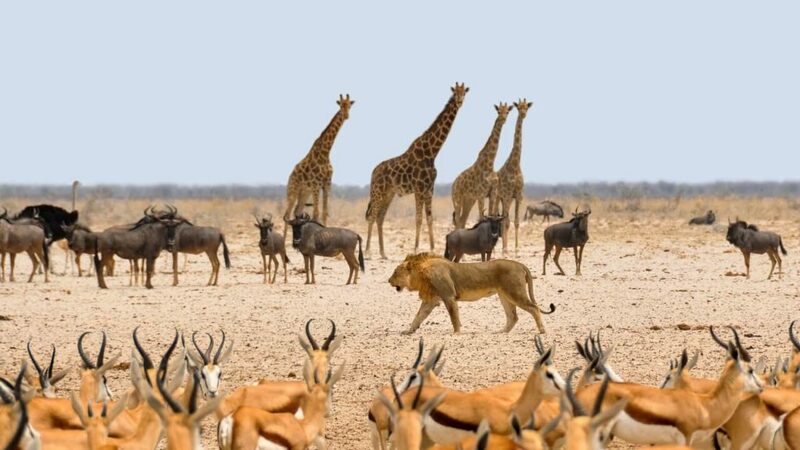 Namibia provides the opportunities for `both occasional and avid safari explorer. However, the populations are sparse. You will want your professional guide’s help to track several dominant species down. 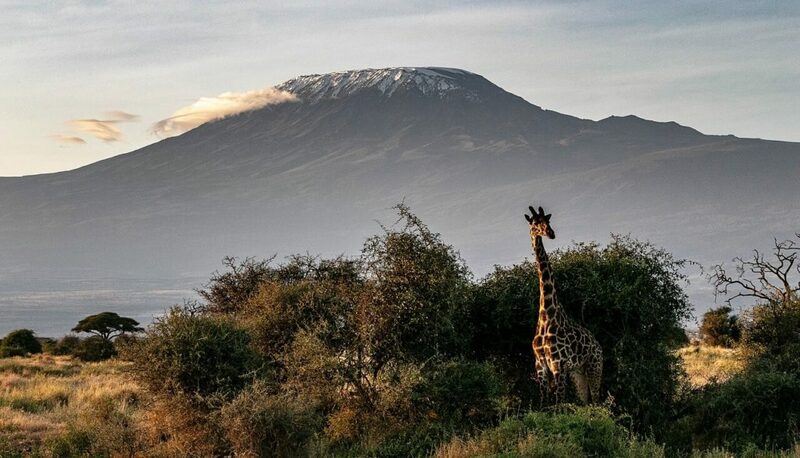 Tanzania offers many stunning landscapes that are worth to capture using your camera. The country offers various views and environments from forests to savannahs. It has one of the most varied wildlife populations in Africa. You will be pampered with the beautiful species. It is also popular because of its Big Five species: African black elephant, black richorenoes, African buffalo, lion, and leopard. In Tanzania, it is recommended to visit the island of Zanzibar. This island offers the best spot to escape. Whether you visit it before or after the african safari tour, you will have the chance to enjoy the lounge on white sand beaches. Tanzania is famous because of its african safari objects. Be prepared to get the most out of this country with your family or friends. Are you looking for chimps and gorillas? Uganda is the best place to let you track down these beautiful creatures. Uganda is the place of mountain gorillas and chimps colonies. You can easily spot them in the country. So, be prepared with your camera gadgets to capture beautiful moments there. Although the population of essential species is less than Kenya and Tanzania, you can easily spot mountain gorillas there. The country is still developing, and sometimes it can be tricky to locate the best places to stay. South Africa is also one of the most popular safari destinations in Africa continent. It is a high-profile tourist industry. If you are looking for luxury and comfort travel, this country makes a great option for you. Besides the safari destinations, it is also popular because of its beaches and excellent wineries. The place is so vibrant because of the impact of metropolitan areas with the Western feel. So, you will feel familiar with the cities and towns. The wild experiences are there. But it is not as free as other countries in Africa. You can still enjoy the safari experienced with the fenced parks and highly controlled animal populations. If full exploration of the wilderness is something that you are looking for, the country might not be the best option. But if you need a whole pack of recreation for you and your group, South Africa can provide it for you. 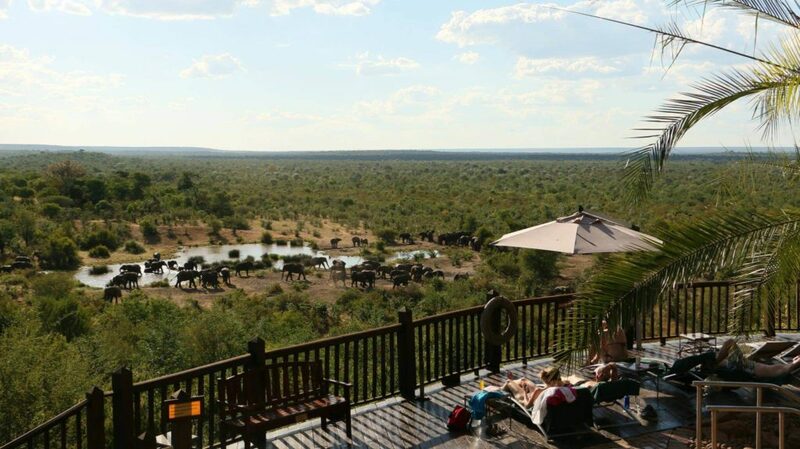 Botswana is one of the best places to escape with your companions. 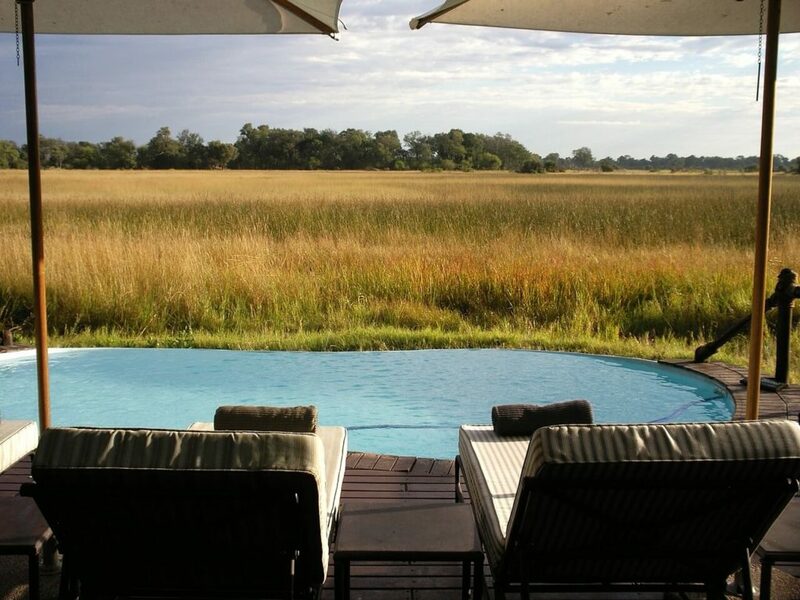 It offers luxury safari destination that exists from the reserves of Chobe, Savuti, Moremi, and the fantastic Okavango Delta. Those are the perfect destination to conduct your African safari adventures. In all season, these boast the birds sightseeing experiences. 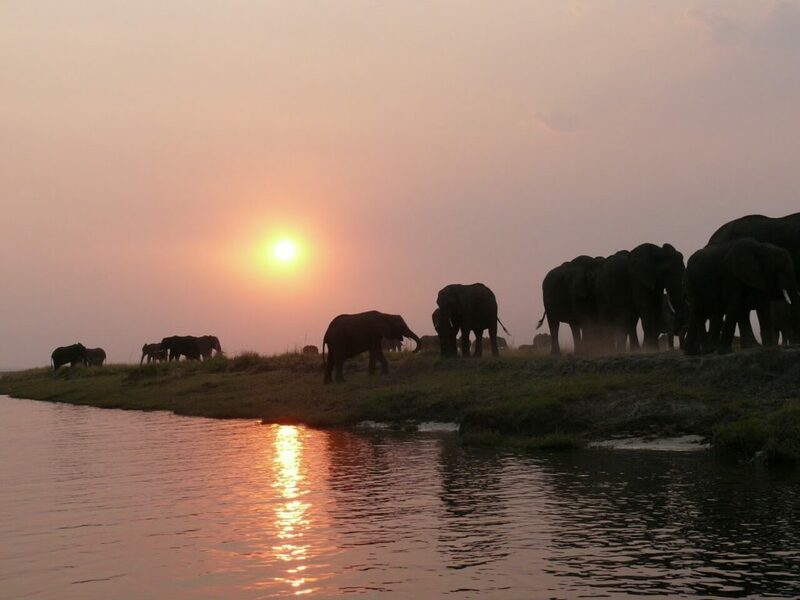 Then there’s a chance to witness the massive elephant habitats and the herds along the Chobe River. It is such a fantastic view that you won’t want to miss. Malawi is a perfect destination for relaxation and recreation. For those who love the greeneries, you will find the sanctuary in Malawi. It boasts the productive green land, ample traditional farms, and heart-warming locals. 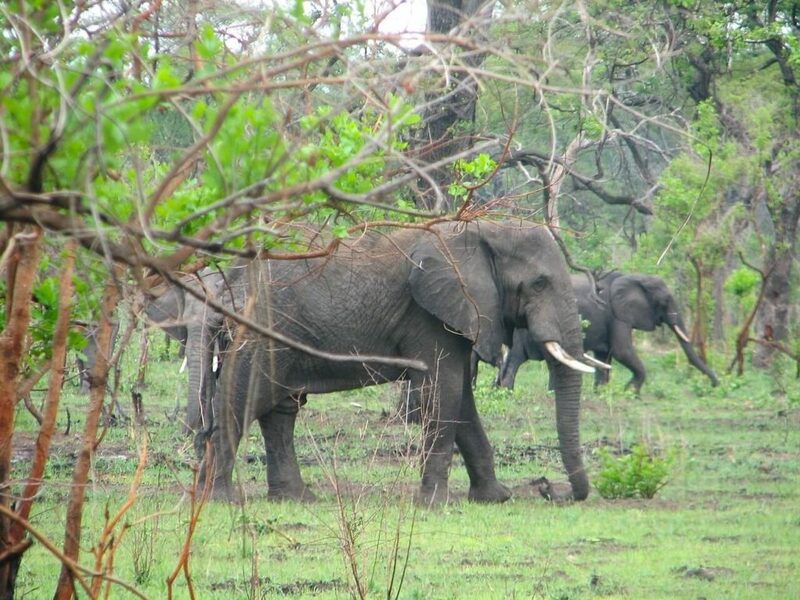 Malawi has some amazing African safari areas. Visit the Lakeshore of Lake Malawi, and you’ll find out the reason why the world calls it “Warm Heart of Africa.” To enjoy the Malawi Safari, consider visiting Liwonde National park, Nkhotakota Wildlife Reserve, and Vwaza Marsh Game Reserve. Rwanda offers such unique and memorable safari victoria falls holiday packages for you and your family. Rwanda is commonly known as Le Pays des Milles Collines or translated as The Land of A Thousand Hills. It boasts the mountains and chain of seven volcanoes. 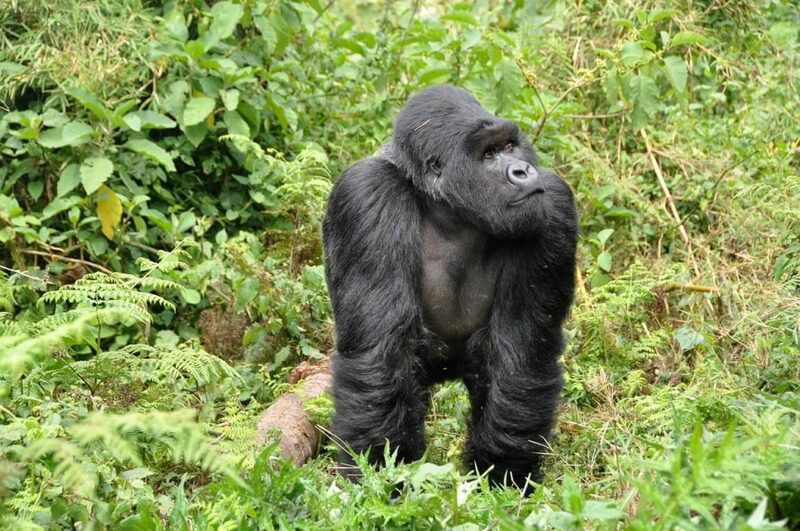 But it is more unique because of its gorilla trekking and ample African safari. Having your holiday in Rwanda for sometimes can get you close to the wildlife experience that you’ve never tried before. Besides Gorilla trekking, it is also an excellent spot for Chimpanzee trekking too. Tag someone who’d like to accompany you to go to Rwanda together. 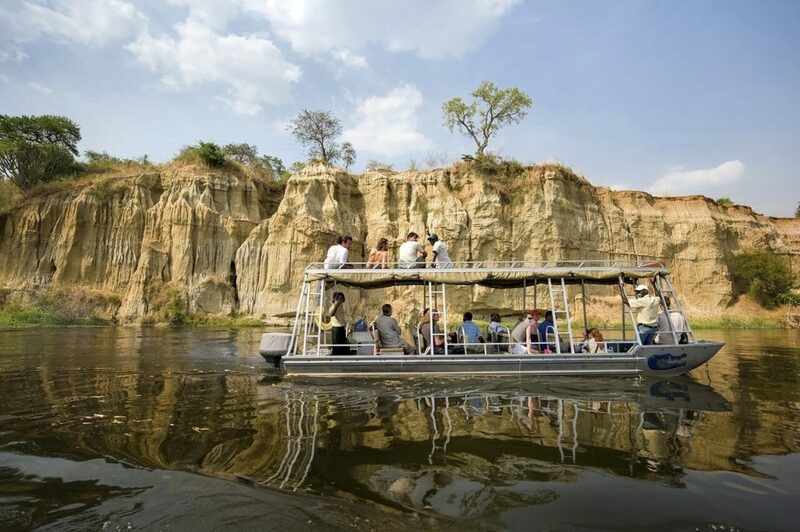 Zimbabwe safari is distinctive and exciting. 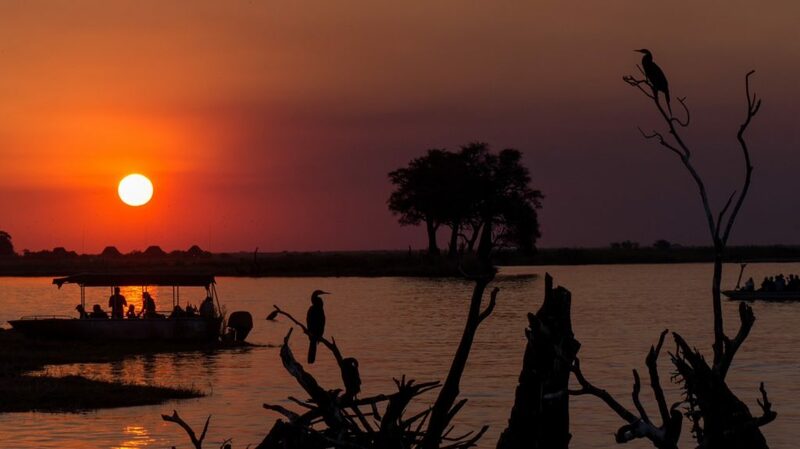 The place offers you many things from Hwange National Park for the game drive, canoeing while enjoying the safari in Mana Pools National Park, Victoria Falls sightseeing, and many more. But if you are looking for the Zimbabwe safari, the first place to visit is indeed Victoria Falls. 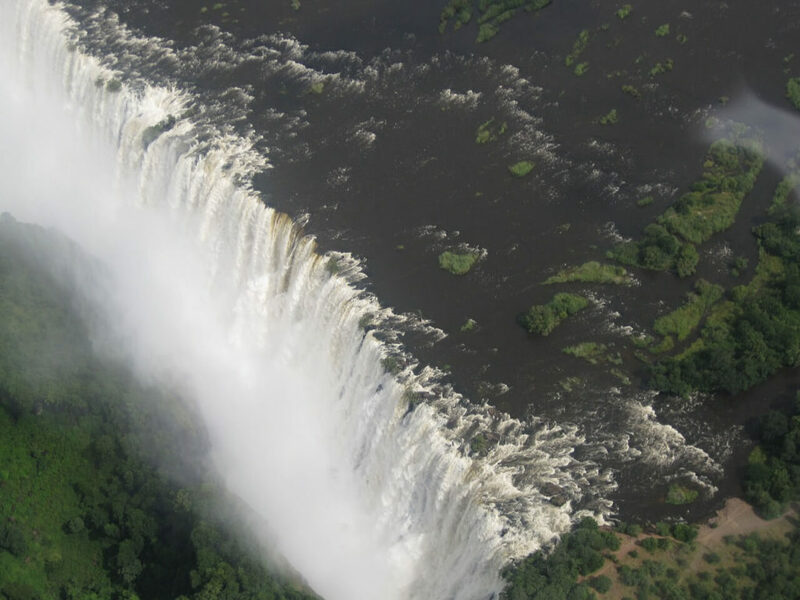 It is a fantastic waterfall border with Zambia. Then you can have the most significant game park with your family in Hwange National Park. The magnetic core of this area is the herds of elephant. The country even offers you the human-made lakes called Lake Kariba. The activities include the wildlife viewing by boat, canoe, 4WD vehicle, or even on foot. If you focus on scenic destinations, consider adding Mana Pools National Park in your holiday agenda. It boasts a lot of wildlife aspects. Visiting the place can be your best on-foot safari trips. The other national parks to visit are Matobo Hills national park, Chizarira national park, Gonarezhou national park, Eastern Highlands, and so on. 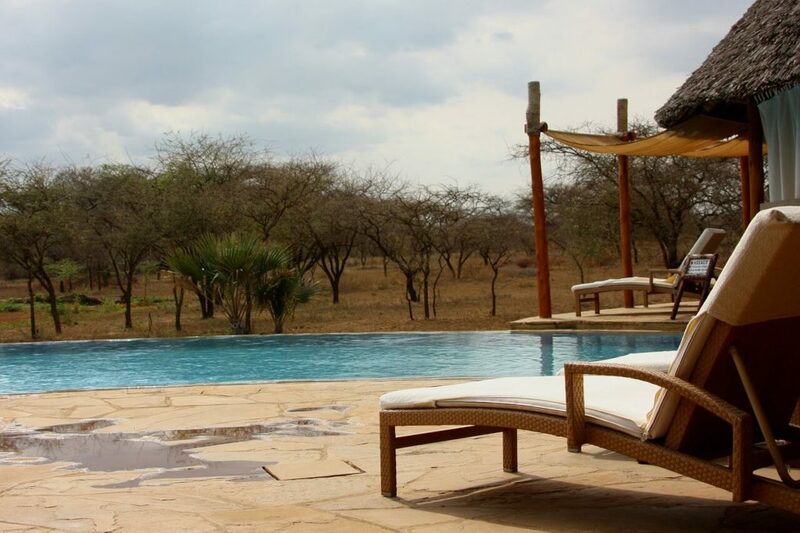 When it comes to an African safari, and its safaris, two days is the minimum stay. But you won’t possibly cover all of its attraction and activities. All safari destinations have an ample list of the lodging options. You could choose based on your budget or the luxury safari accommodation for a more exclusive experience. For the budget conscious, that includes campsites, as well as guest houses which are welcoming the backpackers and adventurers. The budget accommodations mostly have communal kitchens wherein you can use to cook your foods. If you prefer not to do such complicated things, luxury accommodations are also available. 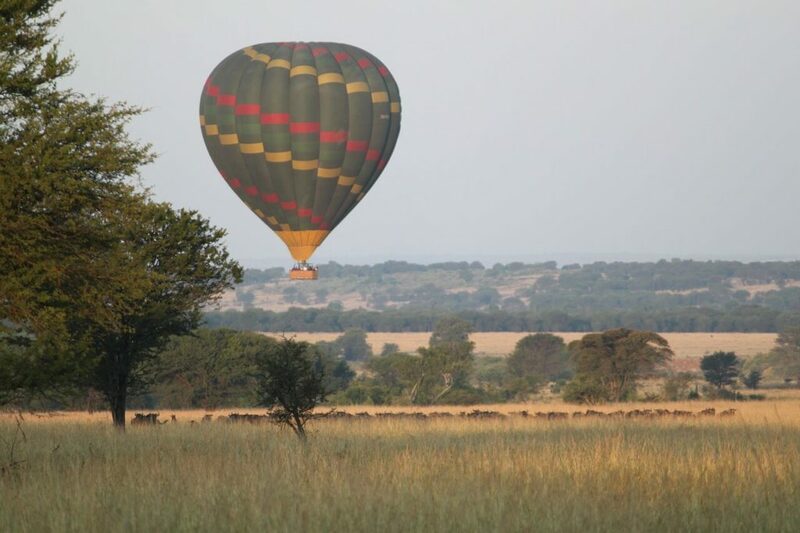 Fly in Safaris in Africa starts with the flight to your safari lodge. The African safari will be about the transfers between the lodges and camps. The professional guide will accompany you to bring up such a pleasant experience. This is a safari which focus on transfer by 4×4 vehicle between the destinations. Usually, the guide is also your driver. The chauffeured service like this will give you the full potential of the African safari holidays. 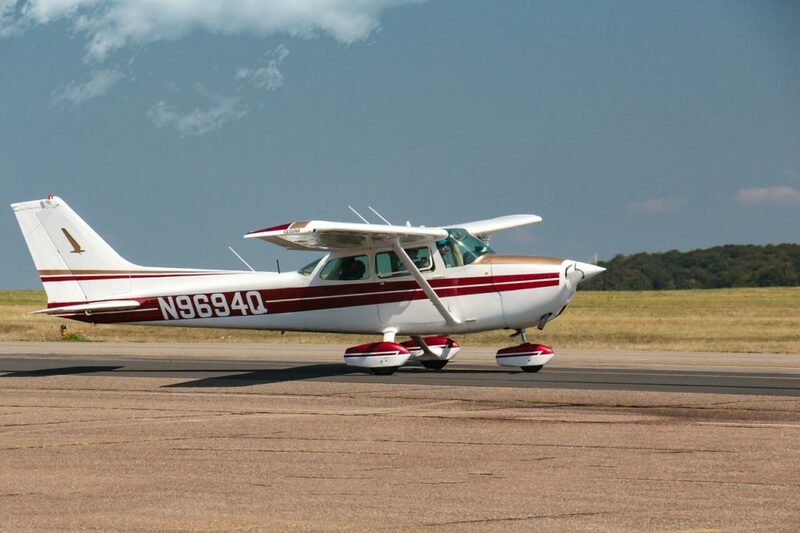 The trip will start the moment you arrive at the airport. The operator will welcome you and take you to the bush. If you are fond of camping activity, you can also do it in Africa. Most of the camping safari is mobile safari. The guide will drive you from one destination to another. The accommodation varies from luxury to budget-friendly. The Specialist Safari is exclusive to your group. 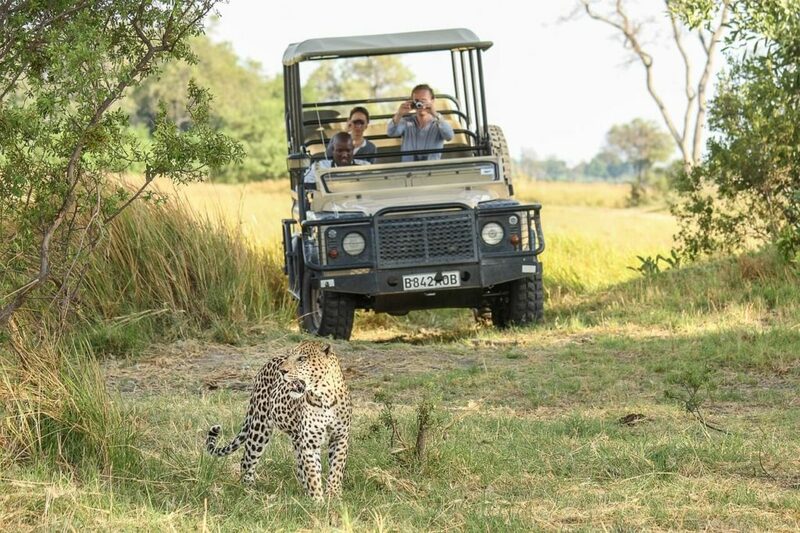 It does not comply with the pre-set agenda of the game drives and standard safari tours in the specific areas. 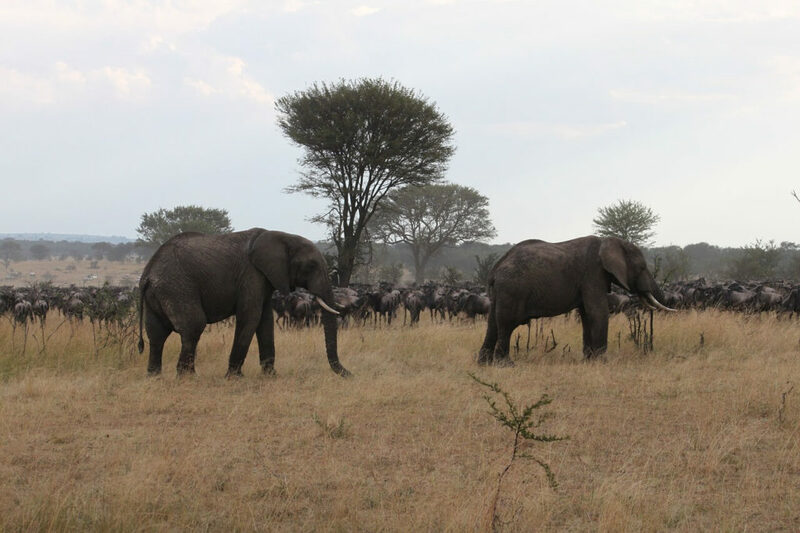 You will be accompanied by some specialist safaris to attain different experiences of safari. 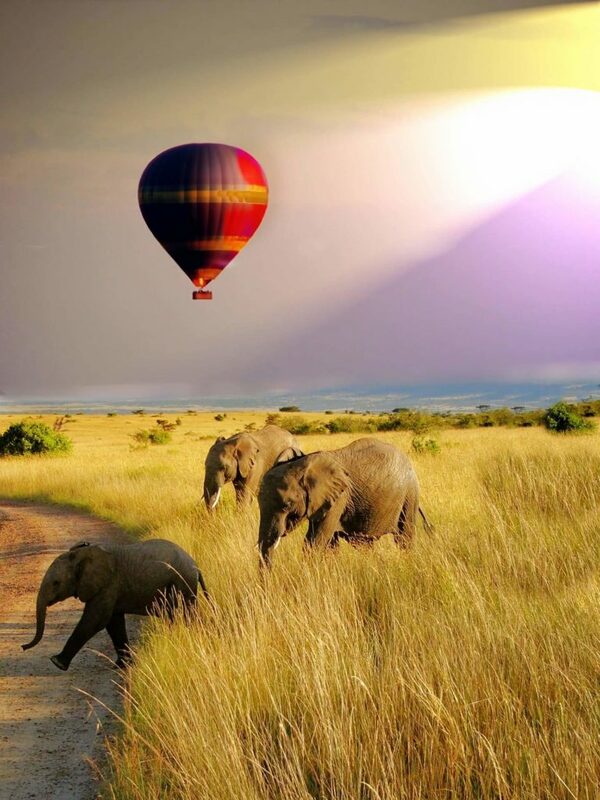 What do you think about balloon African safari? It will start in the early morning as you depart from your camp or lodge. 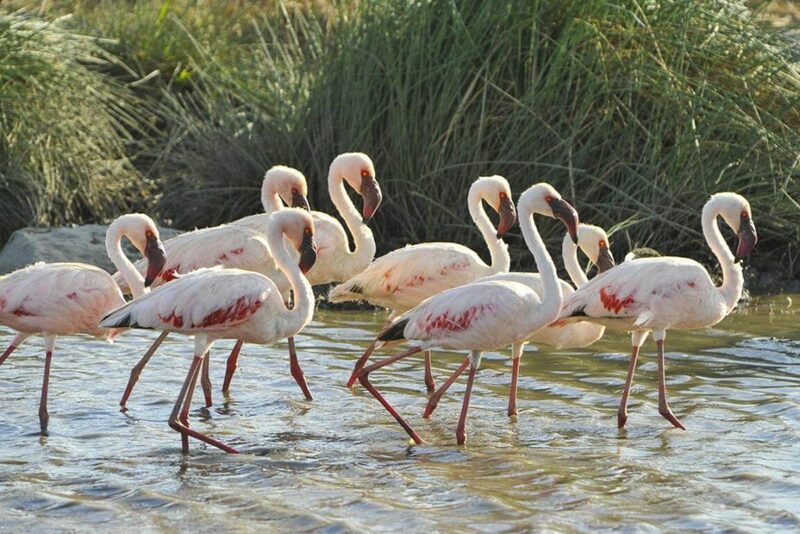 From the dawn, you will have the chance to witness the diverse species of animals from above. 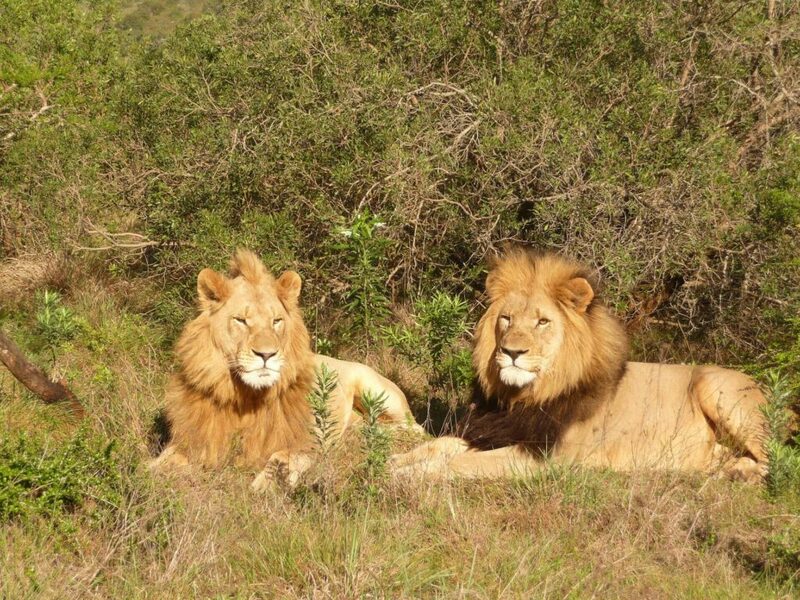 There is also a chance to see the big five African safari from there. One of the questions asked is the best time to visit. To answer this, you need to know that it is to keep all the interests of every tourist. So, when you tag along with your kids, the best visiting time could be the same. The best time to visit all wildlife parks in Africa is from May to September. These months are in the dry season. Many animals most likely visit the waterholes and rivers so that it is much easier to track and find them. If your focus is to observe and capture the moments of the wildlife, then the significant time for visiting is during the dry season. Not to mention that it is also a low season for tourism. You will want to avoid school holidays unless you visit the country with your kids. The high season will start from October to March months. But rest assured that you won’t feel overly crowded, regarding the full area of the safari parks. If you are expecting the best weather, you can visit in April, May, September, and October. These months have the most pleasant temperatures. Worse weather happens from June to August. Do african safaris tours make a good choice for family trips? The answer would be a big YES if your kids are old enough. Many travel agencies recommend a family with children ages eight and up can join the trip. But each place has specific age restrictions. You will want to check the information before booking any service. Make sure that your kids have good physical condition since the exploration can be tiring. You can spend up to six hours out there to explore. Also, make sure that your kids have a passion for exploration or adventure. Without motivation, african safaris can be disappointing for them. Does private or group travel? If you are going with your family or group with the same interests, then it would be sensible to choose group travel. Often, the trip will make more sense if you join a community with the same focus. Look for a group program with the excellent ratio of guests and guide. If you are going with your family, chances are you will meet the other family in your group travel. Some of them can be cool people. Although you have the freedom to take the journey by yourself, the outcome does not necessarily as good as the guided tour. There are many reasons why you must consider the guided tours. No designated driver to worry – There is no need to argue about who’s going to drive in your group. The driver will take care of the things for you. As a result, you and your group can concentrate on the journey. More activities – While you are sitting on the passenger seat, you can relax and enjoy the trip. You can also see everything better and snap some pictures if you want to. You can also focus on your local guide explaining about African creatures from the african safari tours guides. 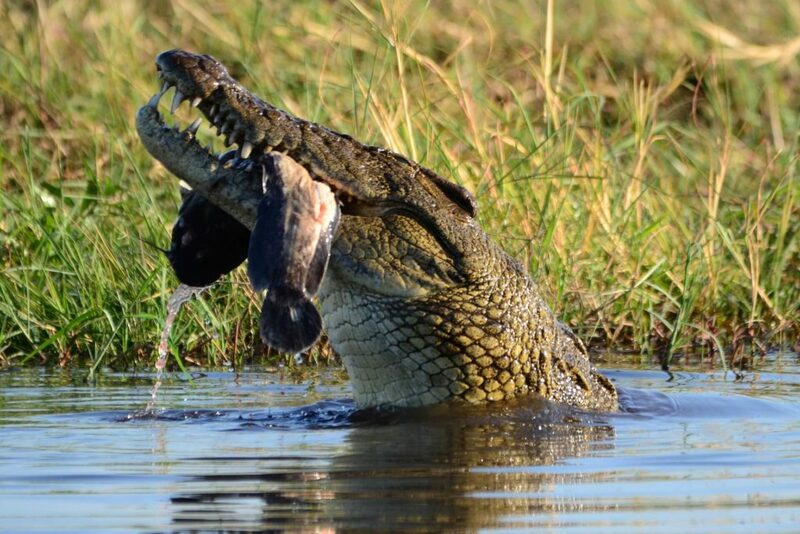 You will quickly comprehend the characteristics of African wildlife because you practice it from a closer distance. The expertise of guided tour – The guides are experienced and trained people. They know where to go and locate the wildlife that you want to witness. The thing is that they have been there long before you visit their country. They can be the best companions in your journey. The communication and accessibility – The guides have been familiar with the locals and places. In some parks, the areas only allow the guided packs to enter. It can be your privilege to come to specific parks with the help of your guides. When you have guides, it will ease you in communicating with the locals. Your guides can help you if you have any difficulty. Guides are your best kid’s teacher – you don’t have to take out your energy to explain all the things asked by your kids. The guides can help in to explain some things to them. The safari experience will be a lot of fun. Your kids will love to hear your guides’ explanation.